Rico, our fifteen-year-old dog, was restless all during the night. He started whining loudly at 4:00 a.m. I was hoping he would settle down, but no such luck. I finally had to get up to let him out. But, then I couldn't get back to sleep. Having spent many hours on the letter "P", filming and editing the podcast and then writing a post about the whole process, I was already overtired from the day before. As I tossed and turned, visions of "Q" words pranced around in my head. 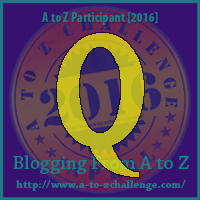 I didn't want to think about the A to Z challenge, or what I could possibly come up with for the letter Q. That's when I decided. My “Q" word would be Quick. So it came to be, a Quick post. And then to the beach, I went for much-needed rejuvenation. Don't quit yet, find the quick question. It's here somewhere. Where do you go to get a breath of freshness? Such a pretty place!! I hope Rico has a better night tonight! Rico is feeling his age. He moans and groans a lot. But then again so do we. I get it. A lay down can be just the thing. I like your quick question post. I kept expecting you to ask a quick question where you expected us to answer. I hope your dog is okay. Yes, Rico is okay, just a tad bit old. I guess you missed the quick question. I take a bike ride. We are about 2 miles from Lake Ontario. There is a pier I can bike to the end of and watch the waves and wave to Toronto. That sounds nice. I like to bike too. I'm lucky that I live on an island surrounded by beauty and freshness. It really is just so lovely to have beaches within walking distance. Soothes my soul. Ahh, yes the soothing beach! I like to open the windows in my house for my breath of fresh! I would love to have a beach to go to. Such a pretty picture!! It's finally gotten nice enough to open our windows. 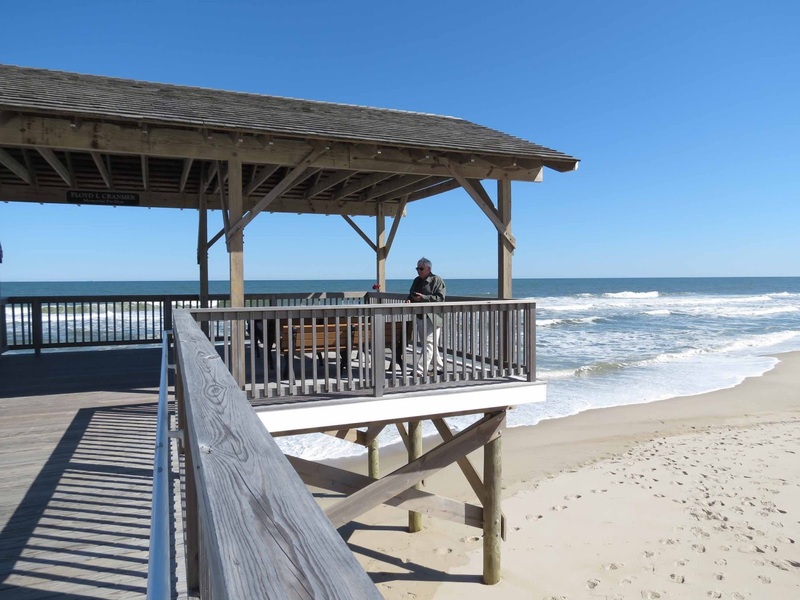 Going to the beach is the best refresher. Q is such a great letter. There are a few great words that work. I like to take a brief walk just outside my door when I need a little freshness. I prefer the beach, but my condo complex has some nice areas to walk. Walking clears my mind for sure. I used to go on quite a bit of walks. Not much of late because of fatigue. Sometimes a walk or fresh air can give you a bit of energy.